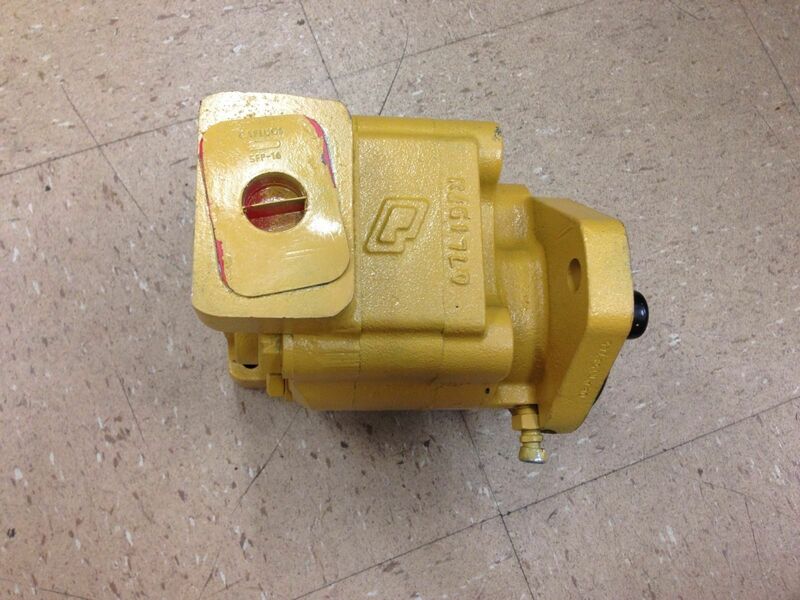 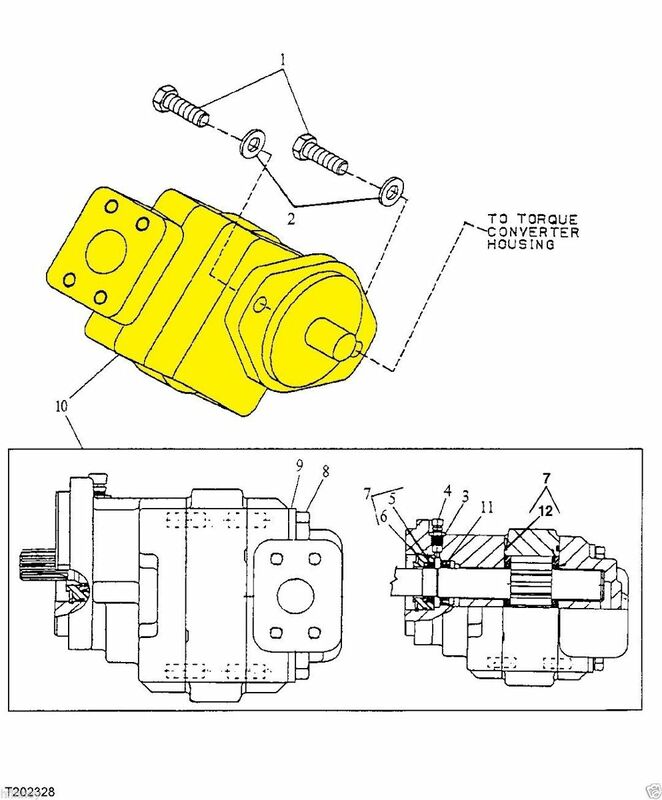 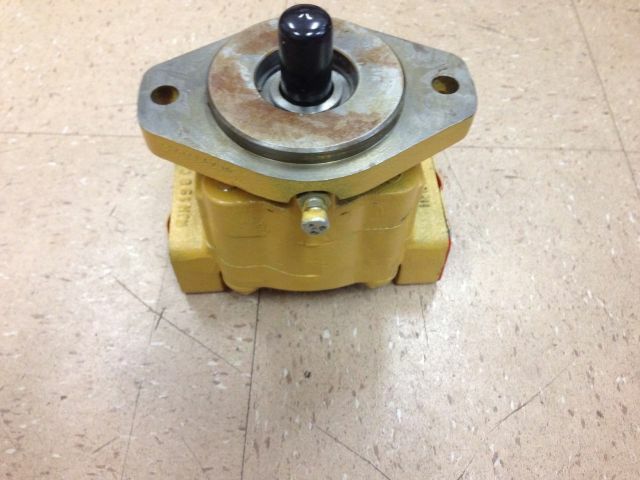 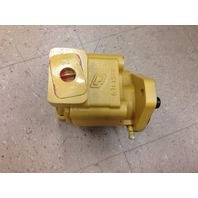 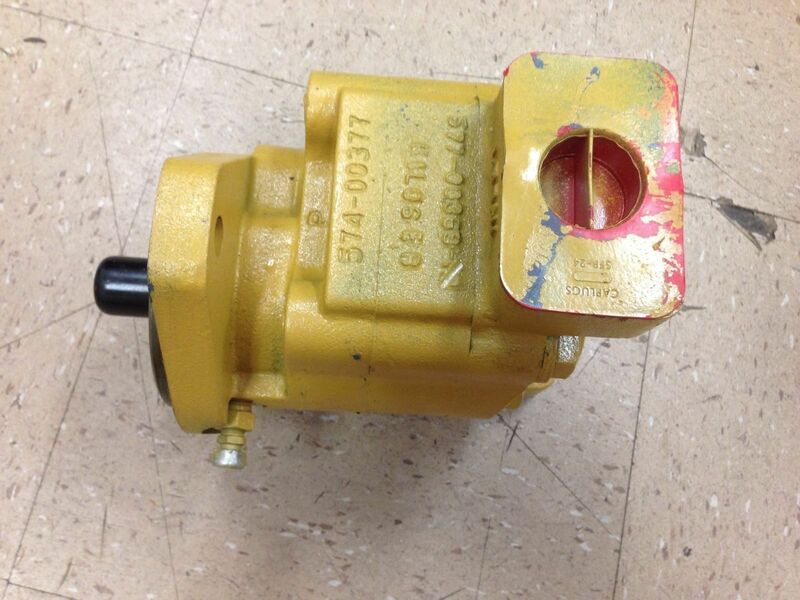 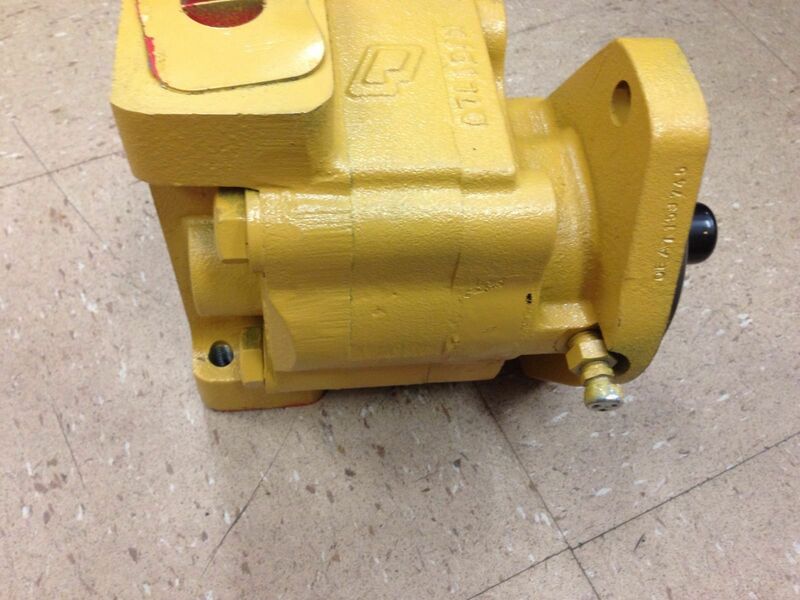 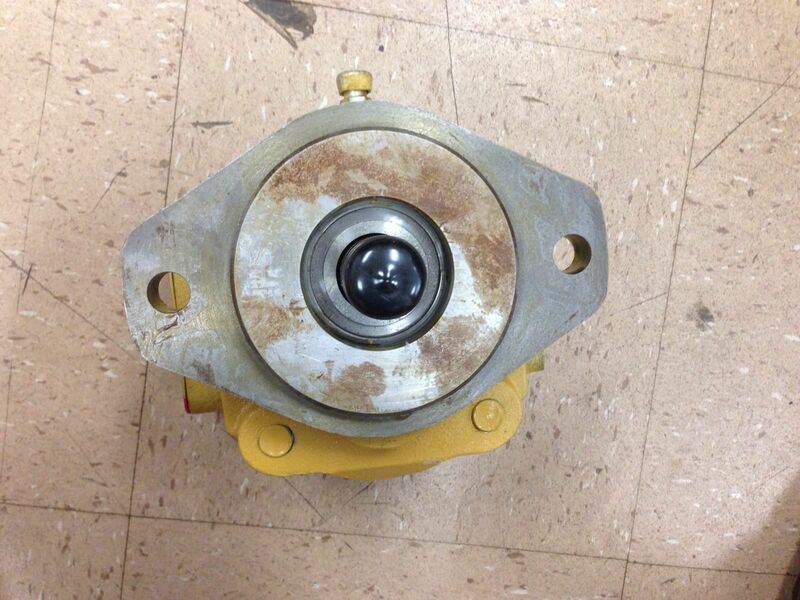 NEW HIGH PRESSURE HYDRAULIC PUMP FOR A JOHN DEERE 450G , 550G and 650G Dozer. 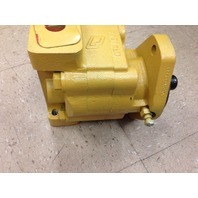 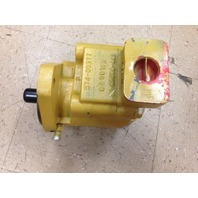 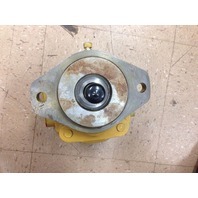 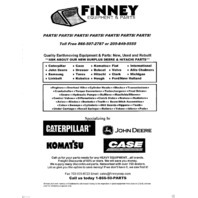 THE PART NUMBER FOR THE PUMP IS AT161530 THE PUMP IS IN NEW CONDITION, IS NEVER BEEN INSTALLED OR USED. 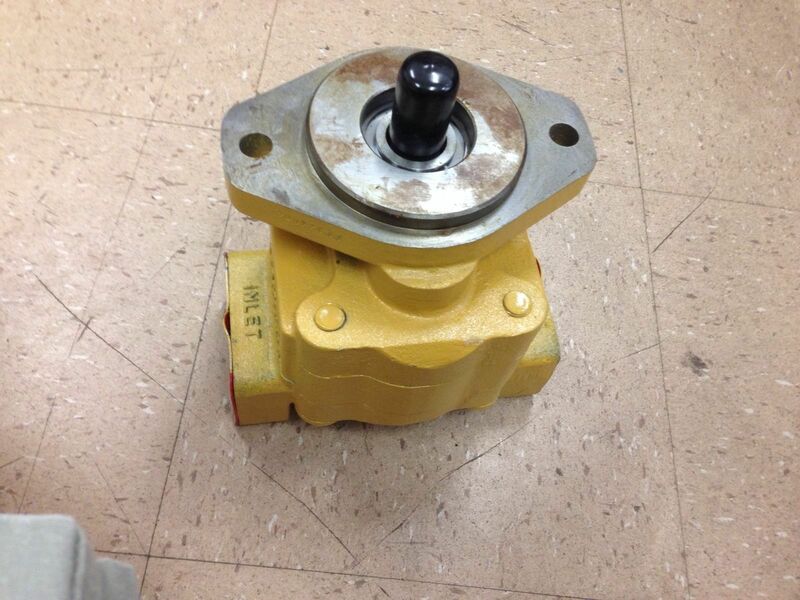 Comes with a 90 Day Warranty. 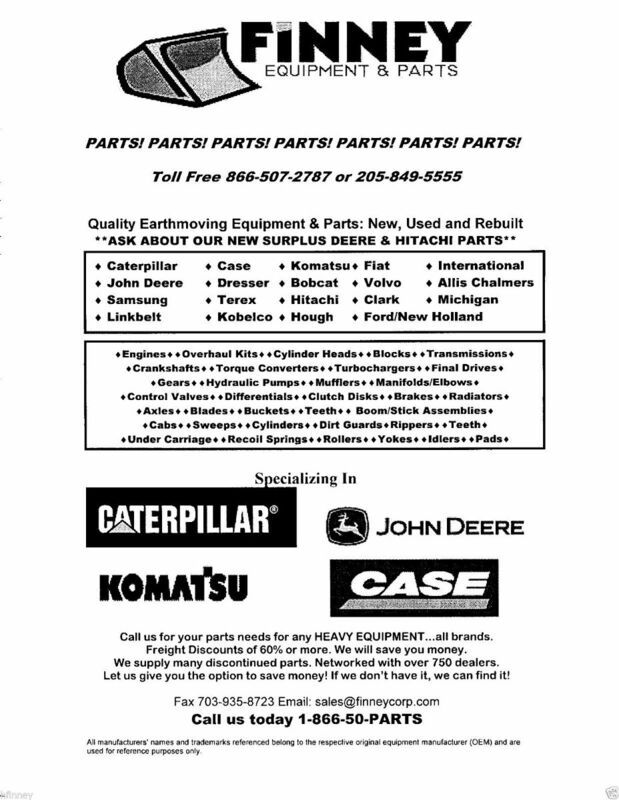 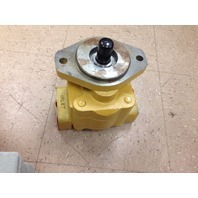 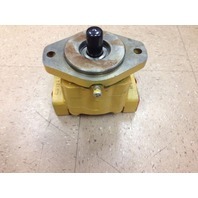 ONLY FOR DOZERS WITH TORQUE CONVERTER/ POWER SHIFT. 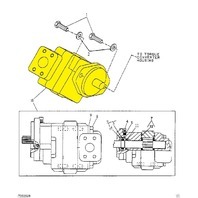 IF YOU HAVE DIRECT DRIVE/CLUTCH...WILL NOT WORK.